Unmissable opinions brought to you by the most influential voices in the FC Barcelona community. 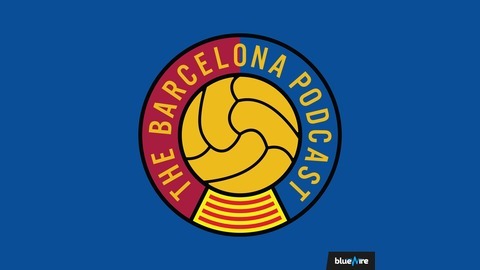 Hosted by Francesc Tomàs (ESPN, Barcablog) and Dan Hilton, this a community-driven podcast focused on analysing matches, tactics, player performances and transfer rumours - answering listener questions in the process. Dive deeper into FC Barcelona's breaking stories: Take it beyond the 'What happened?' to 'Why did it happen' and 'What does it mean for the future'! 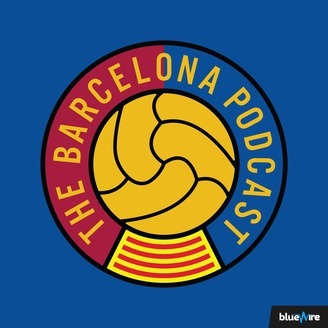 Make sure to check out the Apple Podcasts iOS App or Spotify for a unique, honest, passionate view on all things FC Barcelona. On episode 135 of The Barcelona Podcast, Dan is joined by Musa Okwonga to break down Barcelona's upcoming Champions League match-up with Manchester United! They talk tactics, formations and major players! In La Ronda, your hosts continue the preview with potential line-ups, X-factors and much more! How is Solskjær's Manchester United different than José Mourinho's? Will extra rest hurt or help the Red Devils? What formation should each team utilize? What kind of threat is Marcus Rashford? Is Ousmane Dembélé the X-factor in the tie? 🏅 Become a Patreon to support the show and check out our Quick Take Match Reviews - Thank you!